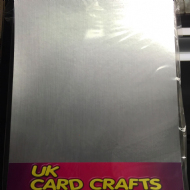 Welcome to UK Card Crafts, We supply a large range of craft products at discounted prices, Mirror card, Foam pads, Acetate and loads more. 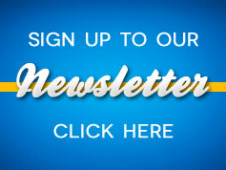 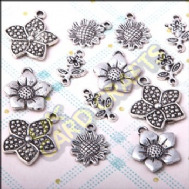 No minimum order & free delivery *UK Mainland Only. 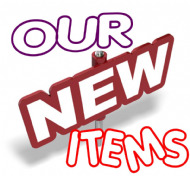 We would like to take this opportunity to introduce ourselves. 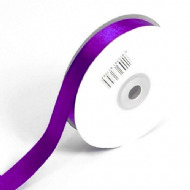 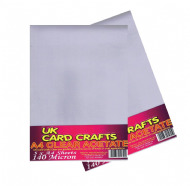 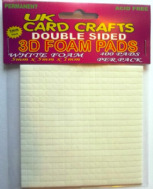 At UK Card Crafts we specialize in Adhesive products for the craft industry. 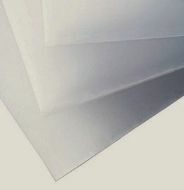 We have many years of experience in this field and our range of products and sizes are essential to this market. 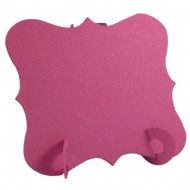 Our product range is manufactured here in the UK which are quality assured. 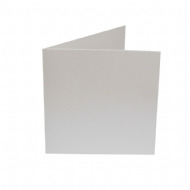 As years have gone by we have added other items to our range which include card blanks, card stock, acrylic blocks plus loads more you can find around this site.